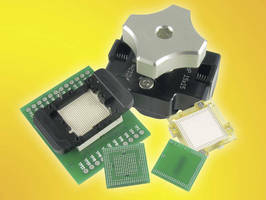 BGA Socket is designed for 0.4 mm pitch 221 pin BGA. 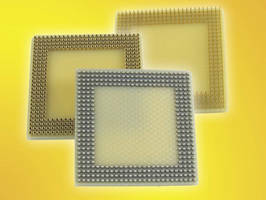 Double Stacked BGA Socket simultaneously tests processor and memory. 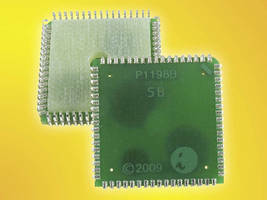 BGA Socket is designed for 1 GB Mobile DDR2-S4 SDRAM. 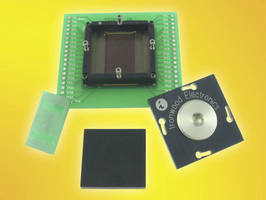 BGA Clamshell Socket operates at bandwidths up to 10 GHz. Heat Sink Screw is designed for GHz BGA socket. Able to dissipate up to 16 W with additional fan mounted on top, HS-SG-6002 is designed for 31 x 31 to 42.5 x 42.5 mm package size, and also serves as compression mechanism for GHz socket. 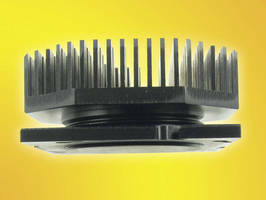 Constructed with 7075 Aluminum and optimized using fin design, heat sink screw has thermal resistance of 0.530 C/W. 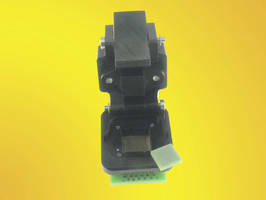 Board-to-Board Socket Adapter suits 352-pin, 1 mm pitch BGA. 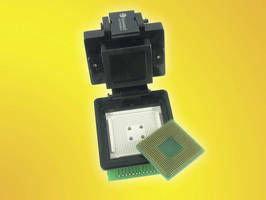 BGA Socket holds DDR3 LRDIMM memory buffer. 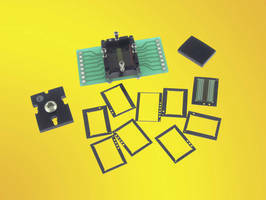 PLCC Plugs allow socketing and SMT insertion. 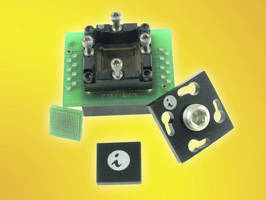 Hybrid Socket offers cycle life of 5,00,000 insertions. 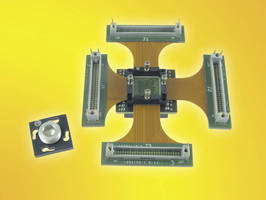 BGA Socket is designed for 0.8 mm pitch DDR2/DDR3 packages.